We’re a month into the new Rotary year, and we’re making progress on our goals! 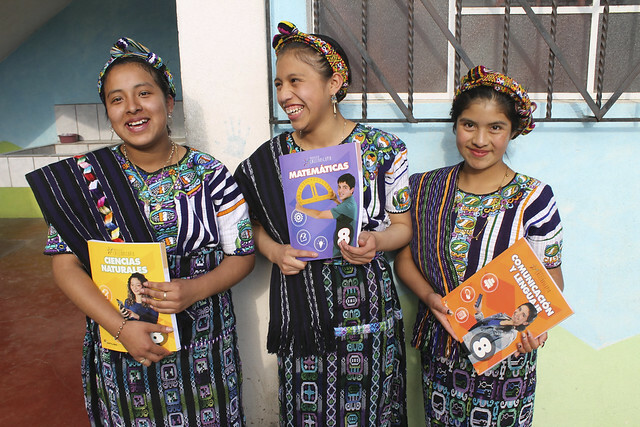 So far 28 clubs have pledged to contribute nearly $57,500 to this year’s global grant, which will provide high-quality books, computers, and teacher training to impoverished Guatemalan schools. In addition, 75 Rotarians have pledged to find sponsors for individual students who would have had to drop out of school without their support. It’s a great start, but there are still many students in need of your help! Share the Request for Funding with your club’s International Service Committee. When you’re ready to make a pledge, visit our Pledge page. Don’t forget that we will assist with all grant paperwork, helping your club’s contribution multiply up to 3.5 times (or 6.5 times in Canada)! Talk to your club’s International Service Committee about sponsorship, or decide if you would like to sponsor on your own! When you’re ready to sponsor, just fill out the Pledge page. We will follow up to match you with your student. Have you heard? YOUR project was recently featured on Rotary.org! 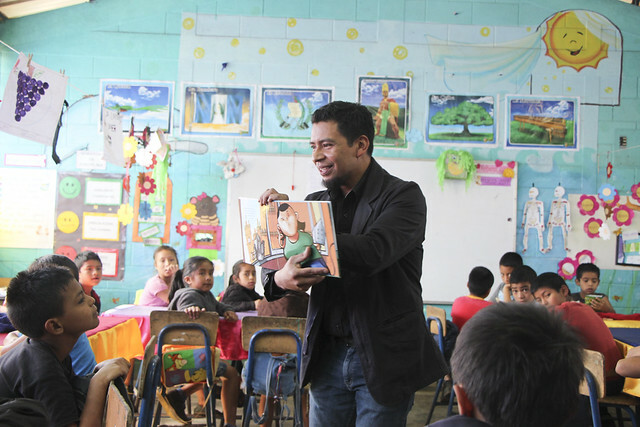 A recent article highlighted the Guatemala Literacy Project’s Culture of Reading Program (CORP) for its outstanding success training primary-school teachers in effective literacy pedagogy. The program was spearheaded by Rotarian and GLP Chairperson Carolyn Johnson 10 years ago, after she traveled to Guatemala and discovered that many primary-school teachers had lost hope of helping their students learn to read. Now, the program has been proven to improve reading comprehension scores by 49% and reduce failure rates by 30%. Interested in travelling to Guatemala to lend a hand, see the GLP’s work in action, and build relationships with the communities you are impacting? Come on a service tour with us! Tours are operated by our partner organization, Cooperative for Education (CoEd), which has 20 years of experience bringing travelers to Guatemala.